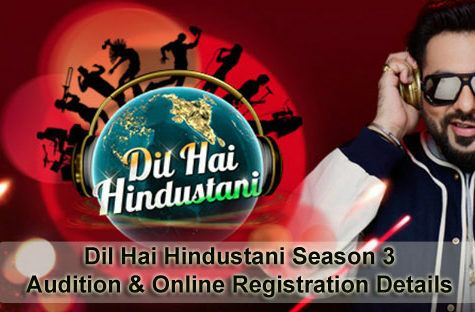 After a very good first season of the show, the famous Indian television singing reality show Dil Hai Hindustani is back with its second season. The broadcasting rights of the show are as usual to Star Plus like the first season. The first season started on 7th January 2017 and the finale of the show was at 1st of April 2017. The total no. of episodes in the previous show was 25. The winner of the first season was Haitham Mohammed Rafi, who lives in Oman’s Muscat city. Hemant Ruprell and Ranjeet Thakur were the producers of the show judged by Karan Johar, Shekhar Ravijiani, Badshah, and Shalmali Kholgade. The huge popularity which the show got made the creators think about the second season of the show. The same production team is on the charge of the second season too. The auditions of the show will soon start at all over the country. But, there is a difference between this show and other singing shows. This show allows the competitors from all over the globe, not just India. This is one of the primary reasons why this show is so popular around the world. As per the concept, the contestant can be from anywhere in the world but his heart must be Indian as the name suggests Dil Hai Hindustani. The contestants must respect the culture and heritage of India. The unique theme of the show is the reason behind its success. The show will soon be aired on Star Plus. The registration process is now going on for the auditions which will start soon. 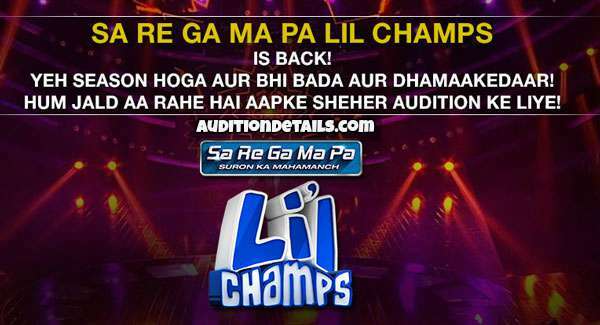 The contestants can register online for the auditions. The judges for the season will be same Karan Johar, Shekhar Ravijiani, Badshah, and Shalmali Kholgade. Like the previous season, in this season too they will be seen helping the contestants with their experience and expert advice. The completion will be tough this year too as singers from all over the world are coming for auditions. The Singers can sing solo, duet, or group songs. 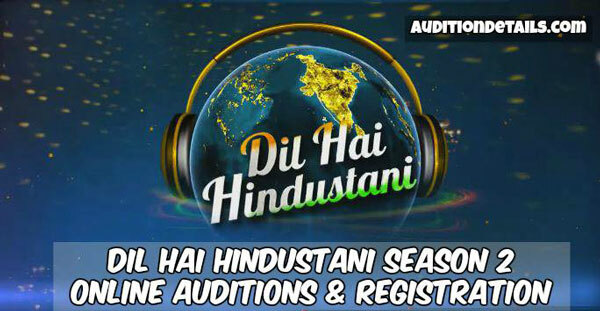 The venues for the Dil Hai Hindustani Season 2 audition will be Mumbai, Kolkata, Lucknow, Jaipur, Delhi, Chandigarh, and Ahmedabad. The complete venue details are not yet revealed by the show, stay tuned with us to get latest updates right here. Venue: 36 Building, 1 Mira Avenue.